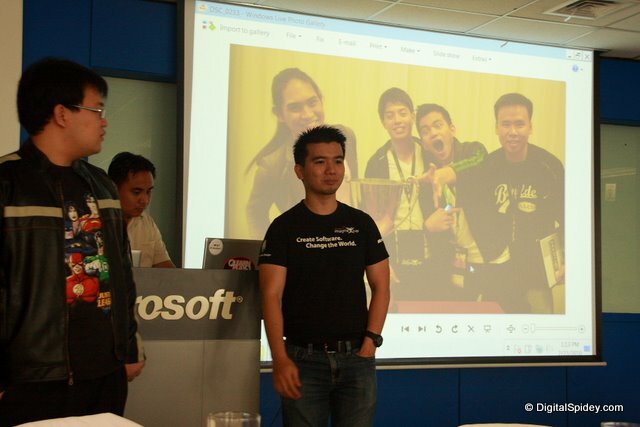 I was at the Imagine Cup Press briefing the other day at Microsoft Philippines office. They were excited to present these group of college students who just went home from Poland bringing home USD25,000.00 which translates to roughly around Php1.12 million! But wait, there’s more to be proud of as Pinoys! The 4-man team (called By Implication) plus their mentor came from different Universities in the Philippines. Philip Cheang, Wilhansen Li & Rodrick Tan are from the Ateneo de Manila, while Levi Tan-Ong is from the University of the Philippines and their mentor Kenneth Yu is from De La Salle University! Talk about school unity. It turned out that these young developers are high school friends but took different courses when they entered college, but their passion to be innovative and their friendship remained tight and productive. Something that we Pinoys must be proud of including the universities that they represented. 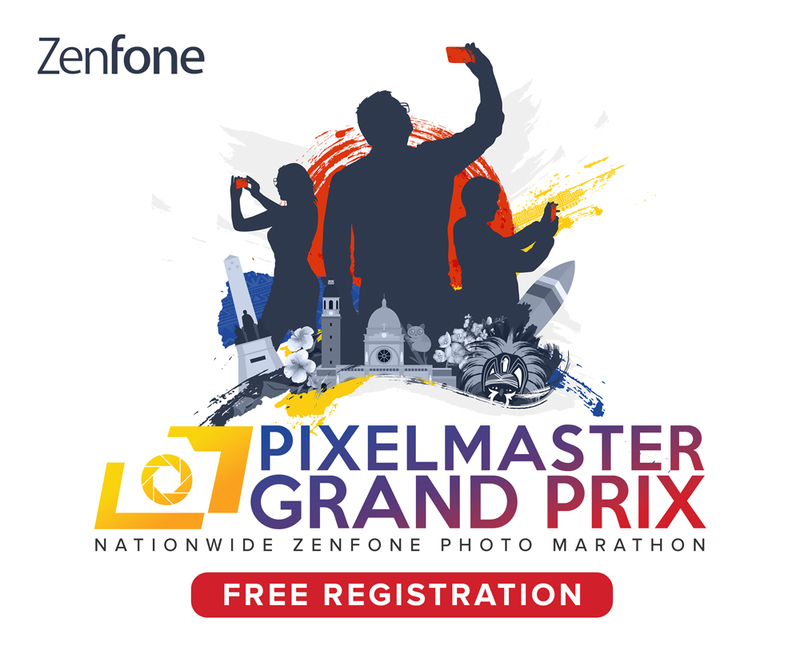 The Imagine Cup is the world’s premiere student technology competition which gathers the best developers worldwide and challenges the creative minds of these young men to address problems face the world today using the power of IT. The Philippines had two teams who were qualified for the competition but only By Implication made it to the finals. The competition finals was held in Warsaw, Poland and was participated by 400 students worldwide, only six teams made it to the finals. The team’s entry dubbed as Wildfire is a game about saving the world through volunteerism, social interaction and non-violent activism. The game will be initially available at their website which going to be up very soon according to Kenneth and it will be available for FREE. ByImplication.com is the official site of Wildfire.